- Countersink and Counterdepth should both provide the possibility for top clearance (reversed through all). * Option: Set the depth of the bore without the angled point, i.e. set the useable bore depth instead of the total depth. I think it was like useable thread + 4 times the screw pitch or something like that. The reason is that a normal tap has some non cutting threads in the beginning. 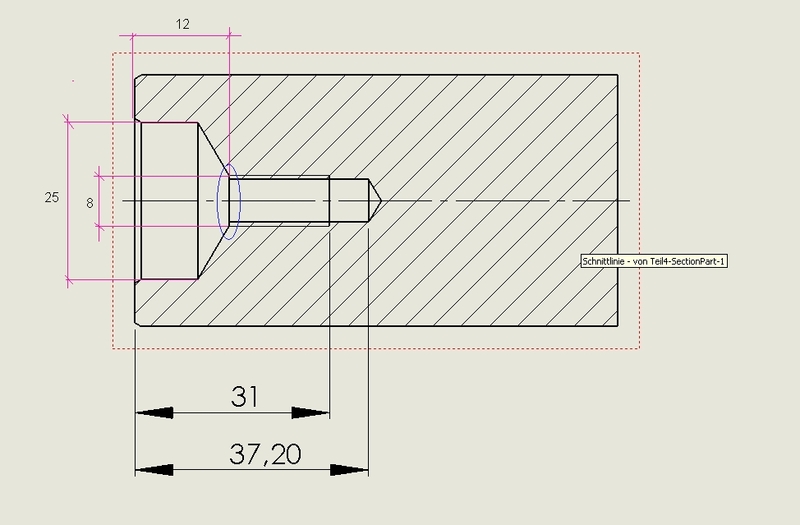 The Counterbore + Countersink parts could be also available for tapped holes - in German this is called "Stufenbohrung"
Another useful feature would be to have two default counterbore settings: A shallow one (which is the current counterbore setting) and a deeper one, where the head of a ISO4672 screw is completly hidden.